Dr. Meléndez Alicea has more than three decades of experience in the field of distance education. He published his first article on the subject in 1990, and a book in 1999. In 2014, he was awarded by Universia for creating and facilitating the best MOOC in Latin America. He has presented on the topic of distance education in more than 15 countries. He was PI of the study of the theory and practice of distance education in Puerto Rico for the State Department in 2016. This study is ongoing. Dr. Meléndez has post doctoral studies on distance education evaluation. 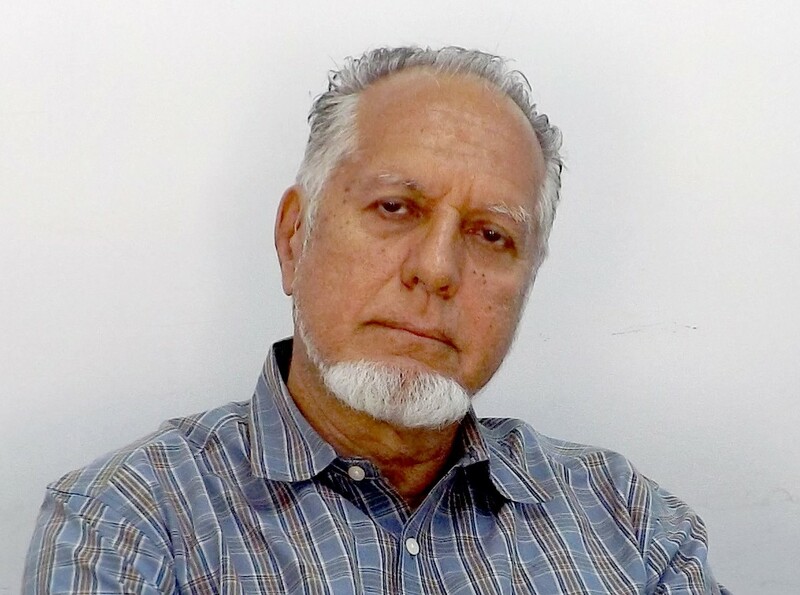 He is an active member of the Puerto Rican Evaluation Society and author of several articles and book chapters on the subject of evaluation in distance education. He currently facilitates distance learning courses for the Department of Graduate Studies, at the College of Education, of the University of Puerto Rico, Río Piedras Campus.